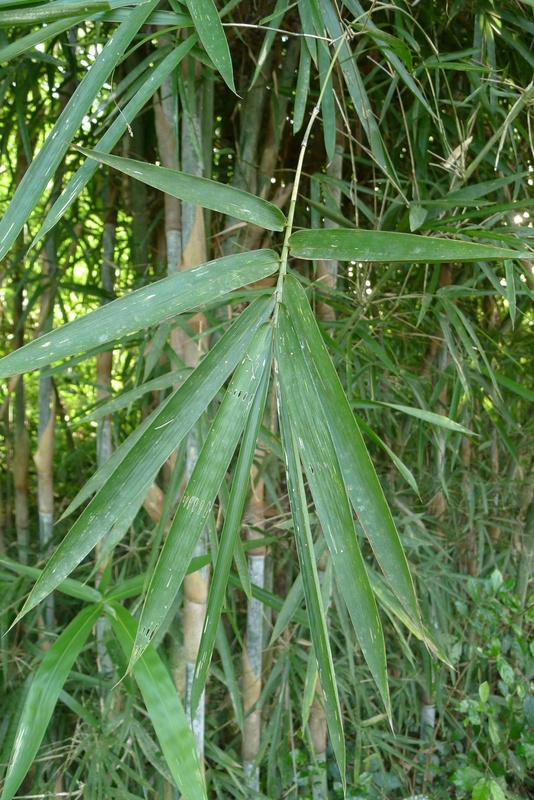 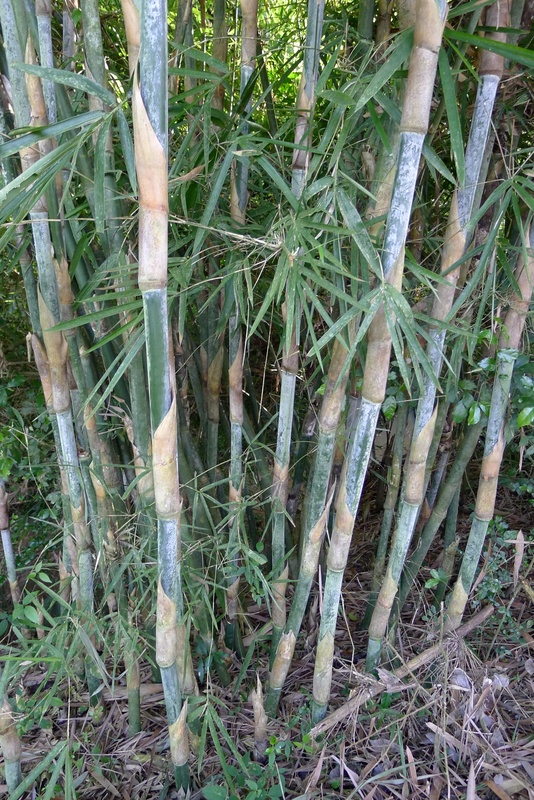 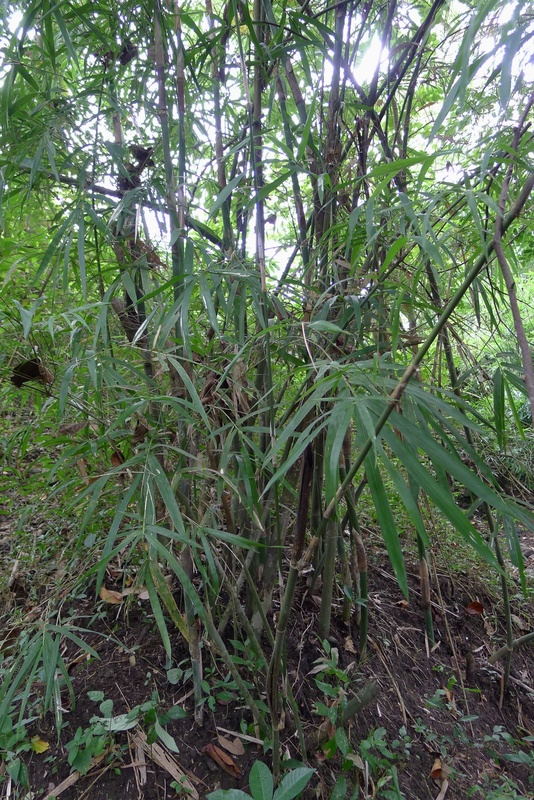 According to Stuartxchage, Bambusa vulgaris is smaller than Bambusa blumeana. 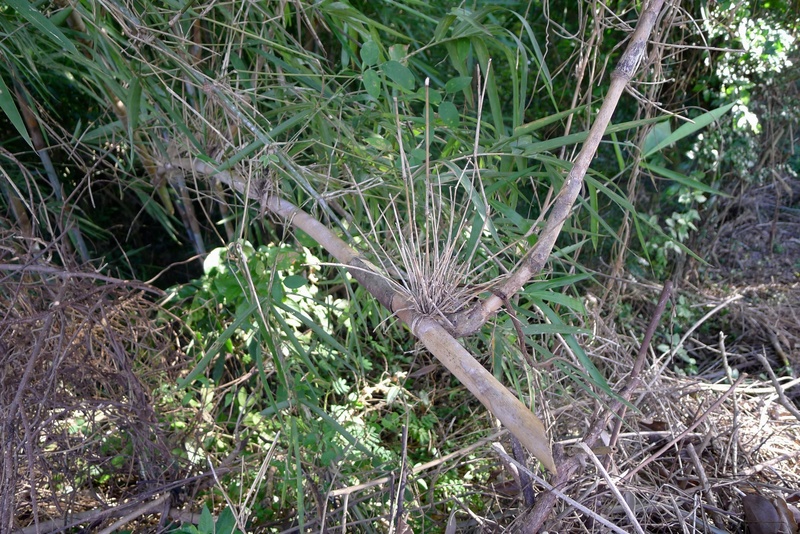 It doesn’t have spiny branches. 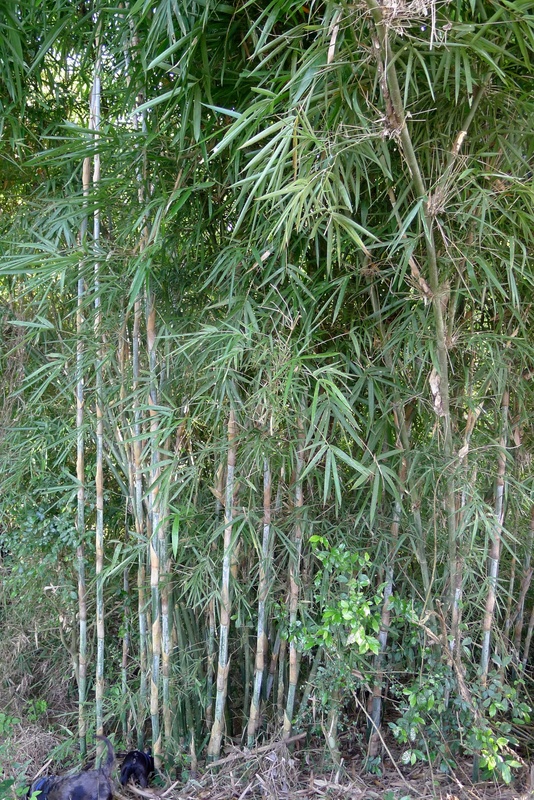 It’s possible that we have both types of bamboo.